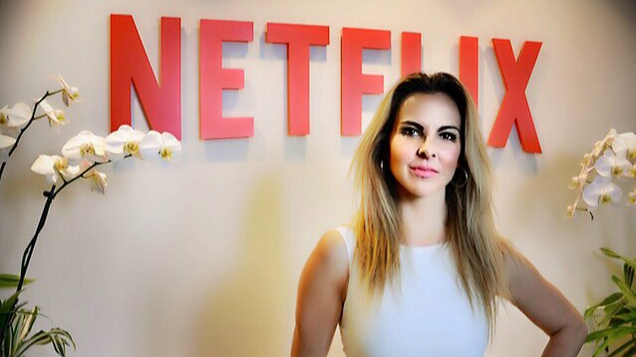 Netflix betting on Kate del Castillo for 'Ingobernable' - Fueled by chile, frijoles & tortillas. For ‘Ingobernable,’ one of Netflix’s newest Spanish-language original series, the streaming service is betting on Mexican actress Kate del Castillo‘s star power and acting chops. In the fictional Spanish-language political drama, which has been picked up for an initial 20 episodes and is rumored to be slated for an early 2016 release, Kate plays the wife of Mexico’s president. If Kate’s past work in productions like La Reina Del Sur and Under The Same Moon are any indication, Netflix could definitely have the makings of a huge hit. 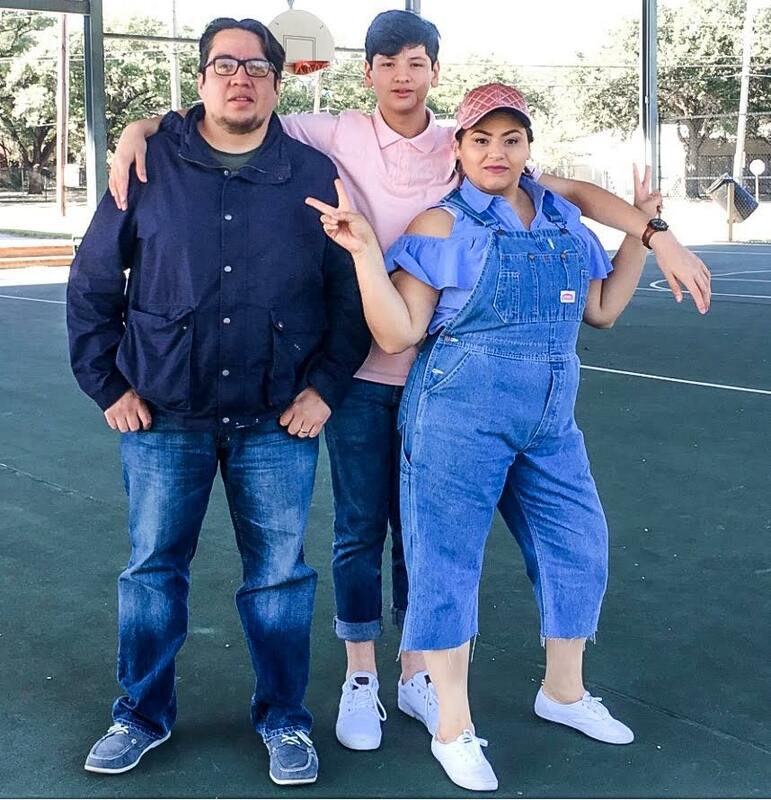 The series will be produced by Mexico’s Argos Comunicación and directed by José Luis García Agraz and Pedro Pablo Ibarra. “Ingobernable” will start shooting in Mexico early next year. “I absolutely love the role. It’s challenging, it’s risky, it’s compelling. The storyline and the cast are excellent. The kind of content Netflix is synonymous with. I am so happy to be part of the team,” Kate said about her new role.